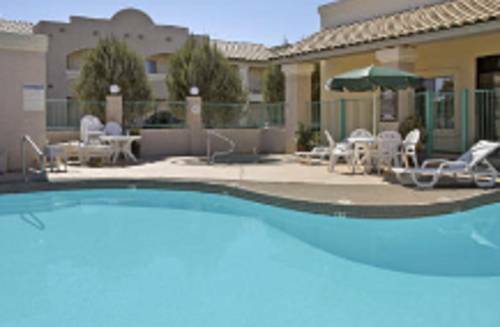 You might have something you need to keep cold, put it in the fridge in your unit; high speed internet access is offered to fulfill your computer communication needs. 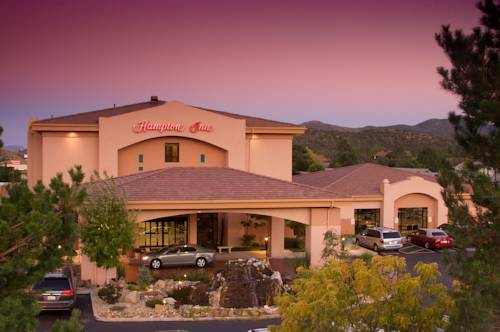 There's always icy ice offered when you want it because there's an ice making machine; irons are offered at Americas Best Value Inn, so you don't need to wear wrinkled clothing. 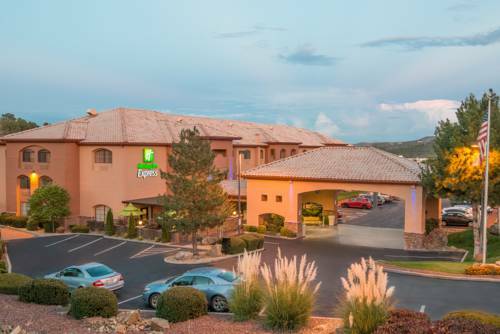 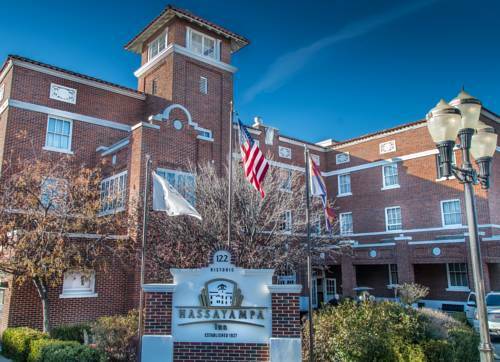 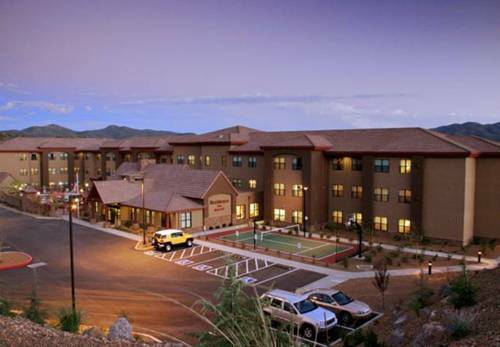 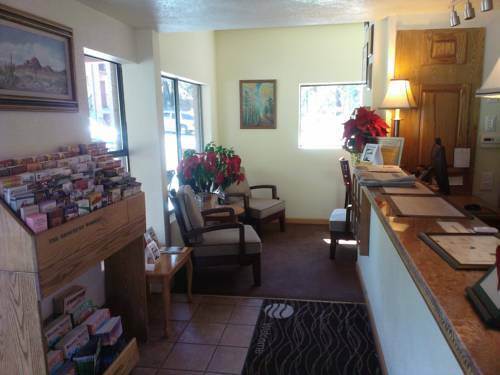 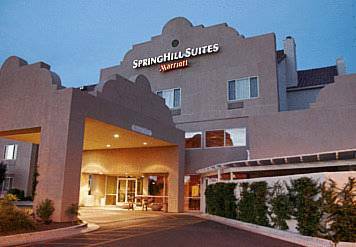 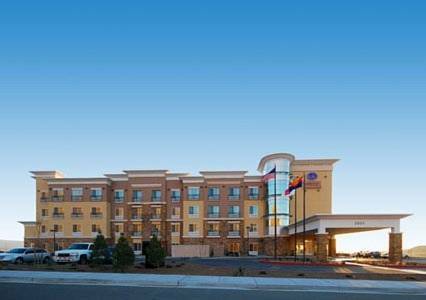 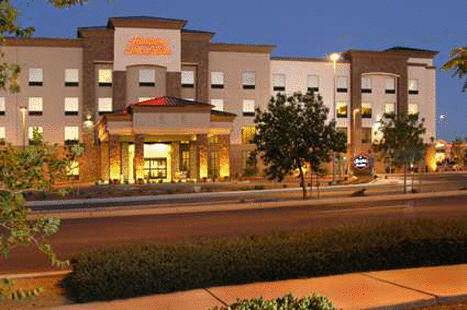 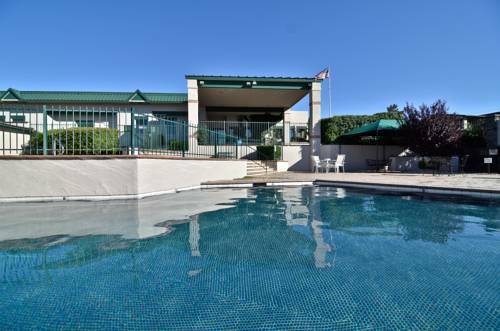 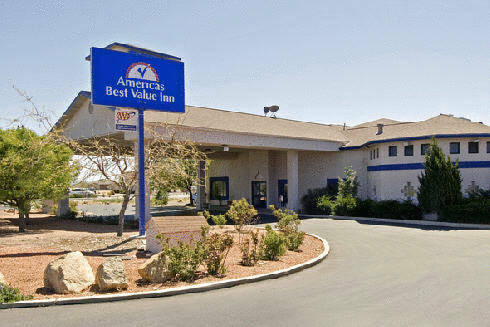 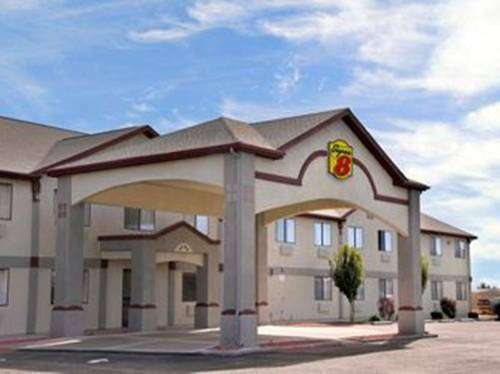 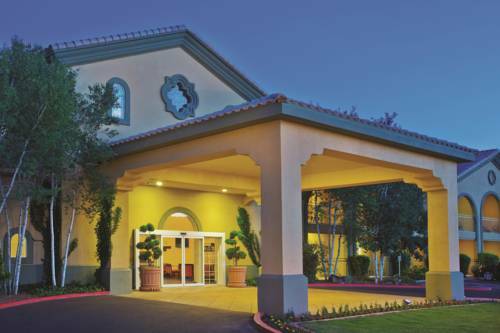 These are some other hotels near Americas Best Value Inn Prescott Valley, Prescott Valley.